One day Classic season is almost over. Next week-end we will watch Liege Bastogne Liege and then it will be history for an year more. 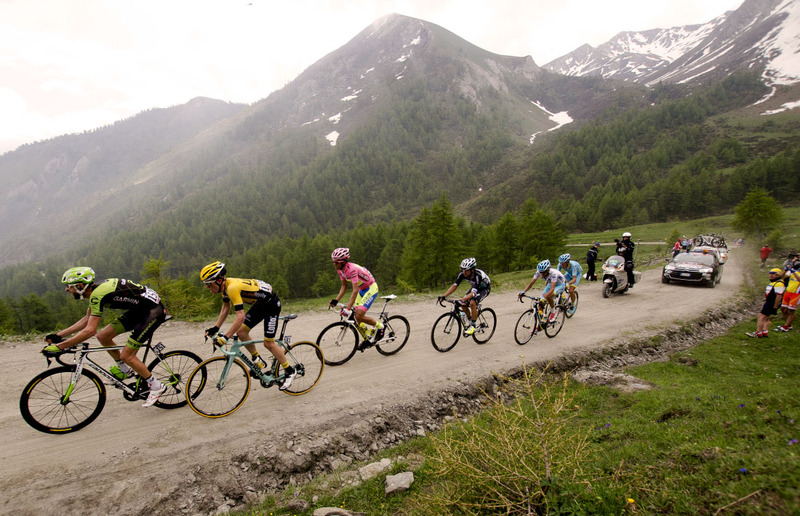 The cycling season moves on the high Alpine roads with the Giro d'Italia stories. Last year we assisted to a great edition of the race, thanks to Contador charisma and to the young Aru's determination. For 2016 edition the Italian champion (and former Tour winner) Vincenzo Nibali will be "the man to beat" by some young foreign riders (Majka, Doumulin and Landa) and by Alejandro Valverde, for the first time challenging for this race. But we are already focused to watch Fabian Cancellara in pink jersey, during the first week, when he will try to find the best way to say goodbye to cycling.